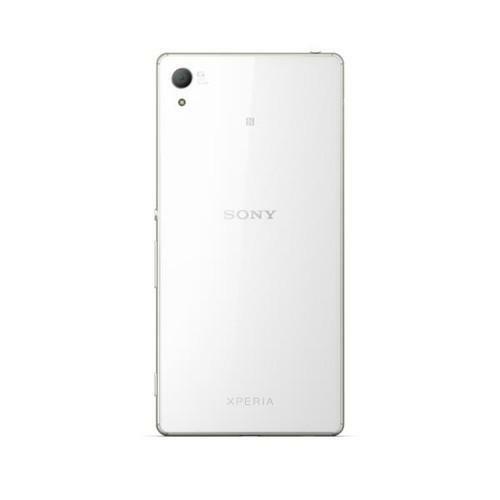 Sony has announced its new flagship smartphone, the Xperia Z4, that will ship in summer in the Japanese market. The device is clearly meant for global markets as well, since it supports a number of languages besides Japanese, including English, Chinese and some European languages. The move by Sony comes amid reports that the company was planning to scale down or even pull out of its smartphone business. The phone, which is powered by the Qualcomm Snapdragon 810 processor, has a display of 5.2 inches at 1920 X 1080 pixel resolution like its predecessor, the Xperia Z3, and will run Android 5.0 operating system. The Snapdragon 810 processor features 64-bit computing on eight CPU cores. The device is about 6.9 millimeters thick and weighs 144 grams according to a Sony press release in Japanese. That makes it thinner by 0.4 mm than its predecessor the Z3. Its length is 146 millimeters while its width is 72 mm. At 144 grams, the Z4 is 8 grams lighter than the Z3. With a 2930 mAh battery, Sony claims for the Z4 a talk time of 17 hours over 3G. The Z4 has a built-in memory of 32GB and 3GB RAM. A SD micro card slot supports up to 128GB. It features two cameras, including a main camera at 20.7 megapixel and a front camera of 5.1 megapixels. The phones will be available in white, black, copper and aqua green, and will come preloaded with Sony mobile software and Google applications such as Play, Maps, search and YouTube. Sony did not provide a firm availability date or pricing. The company could not be immediately reached for comment.